We know that Apple launches new technology, with its every new release which is very admirable. Apart from the camera, multi-touch screen, and amazing battery life, Apple provides us a lot of different sensors and hidden features in iOS devices. It doesn’t matter which device we talk about, we will always find some unusual features in Apple products. Now the question is how to check those hidden features and sensors? Well, in this post we will show you the best iOS apps to test iPhone hardware, functions and sensors. An average person doesn’t know about Apple’s sensors in detail. He even cannot check these on his own behalf. However, the brightness sensor, color sensor, and multi-touch sensor are examples of sensors that you can quickly test yourself. But it’s not that simple and easy. You must have some information about how to check it. 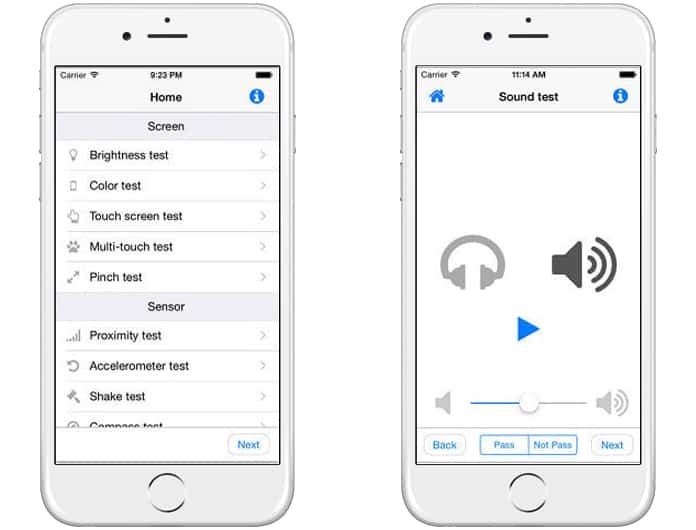 Besides searching on the internet and gathering some knowledge about Apple’s sensors and tests, you can try some iPhone testing apps that will solve your problem. When you buy a new iPhone, you may find some new technologies and functions, but not everything is revealed. Such types of iPhone test apps become more necessary when you purchase a used iPhone. Consider you bought a used iPhone and you don’t know whether its functions are running well or not. In this situation, you can simply install an iPhone test app on your device, and it will thoroughly inform you about your iPhone’s functions. So if you are seeing for such iPhone apps, we will tell you here. Just have a look at the best iOS apps to test iPhone hardware, functions and sensors. Sensor Kinetics is an amazing app that provides you complete information about your iPhone’s sensors and their working. It is a real-time application that can provide you real-time results of your phone sensors. 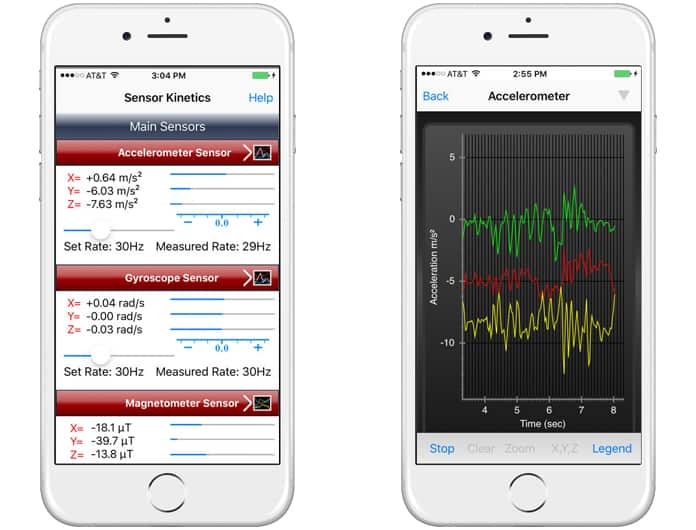 You can easily find and test any type of sensor in Sensor Kinetics app. The greatest thing regarding this app is its graphical representations. Not only sensors values and estimations, but you will also get graphical forms of your sensors as well. It means it will help you a lot to find out the regular activity of your mobile sensors. You can also figure the average activity of your sensors from the sensors representations. You can also test and record the motion and sensor data for further use. 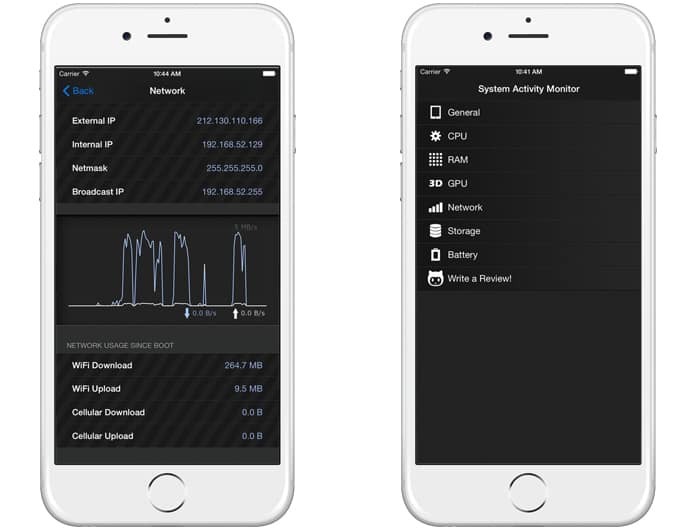 It will help you a lot to figure out what is happening to your iPhone’s sensors. Test & Check for iPhone is another amazing app that can provide you the information about your mobile sensors and functions. It is basically made for touchscreen tests including its multi-touch and its pinch test. However, when you use this app, you also get other tests like the move, rotate, brightness and color test. You will also get your hardware information from this app. 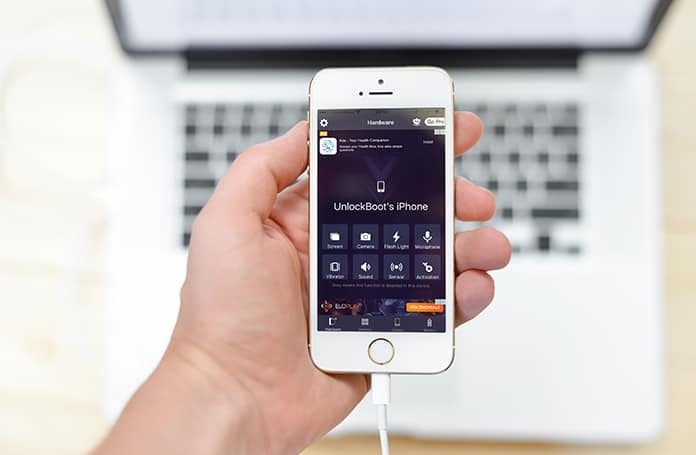 In other words, if you want to complete information about your mobile phone including sensors, hardware, and software, then this app is the best for you to test iPhone hardware, functions and sensors. It is all in one app for your iPhone and its sensors. It is an amazing app that provides you in-depth details of your iPhone. Unlike other two apps, if you want to get information about your iPhone’s hardware, this app is best for you. You will get info about your CPU, GPU, Memory, and chip, etc. You can also get information on battery and network interface. By using these applications, you can be sure if your iPhone’s sensors, software or hardware is working fine or not. Simple get these apps from the App Store and stop worrying about your iPhone because these apps are the best iOS apps to test iPhone hardware, functions and sensors.